A stop on most tourist schedules to the City of Philadelphia is the Mütter Museum; for many it is merely a snoop into freakish oddities that they hope to view. 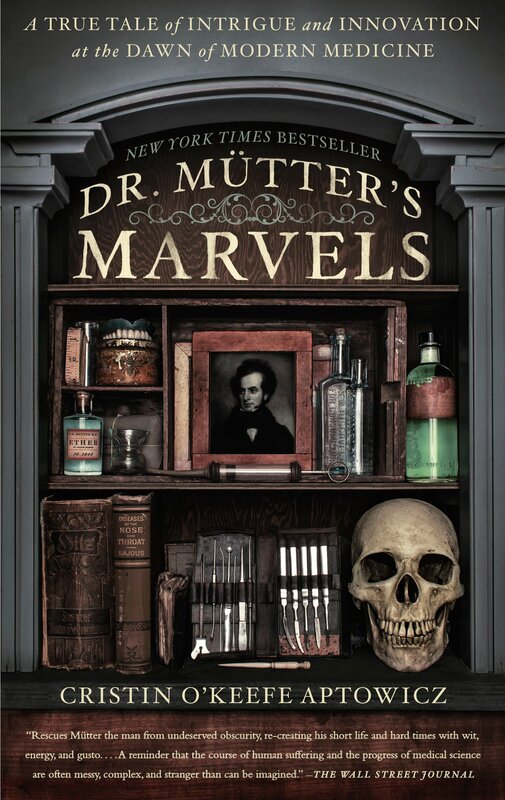 But this biography delves into the serious contribution that Dr. Mütter made to the history of 19th century medicine. His fascination with physical abnormalities set the stage for modern plastic surgery and this biography portrays a man who understood the moral basis of the profession of medicine, long before "quality improvement" came into use.